Don't go for a coffee, let the coffee come to you! 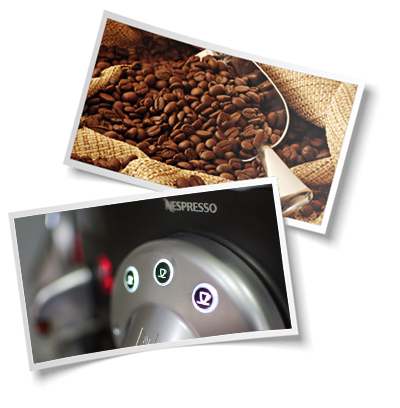 Quality beans are becoming increasingly hard to find, particularly when it comes to the speciality roasts. 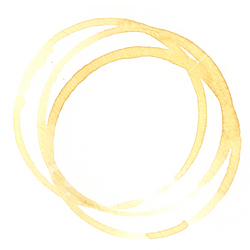 However, our supplier has tracked down quality coffee beans, securing a blend normally reserved exclusively for the Italian market. This means that when you buy a coffee from The Italian Job you're getting the authentic taste of Italy. The Italian Job takes coffee beyond expectations and matches the quality normally found only in speciality coffee shops. But, unlike speciality coffee shops, The Italian Job can bring the authentic taste of Italy right to your venue or event. 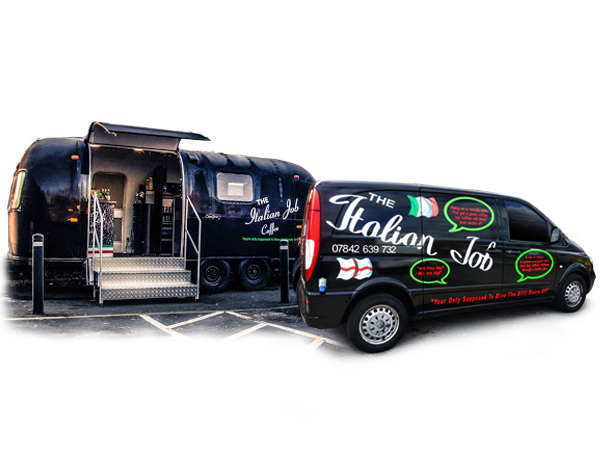 Contact The Italian Job Coffee today to find out exactly how good mobile coffee can taste.